Amira had 8 years of experience as a dental assistant before she returned to school. She graduated from Community College of Rhode Island in 2015 and began work with Alpha Dental soon after. 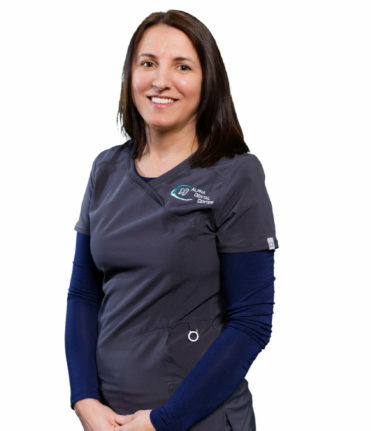 Amira is licensed to practice in Rhode Island and Massachusetts and has a license for local anesthesia.